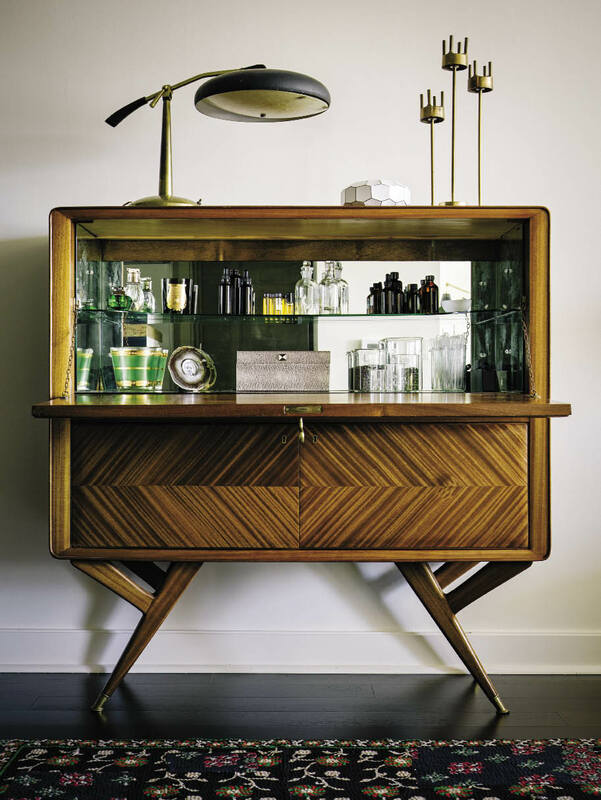 Interiors: San Francisco Apartment by Catherine Kwong — Sukio Design Co.
As part of my continuing design crush on Catherine Kwong, here is another very modern, very vintage, very glam project from her portfolio. 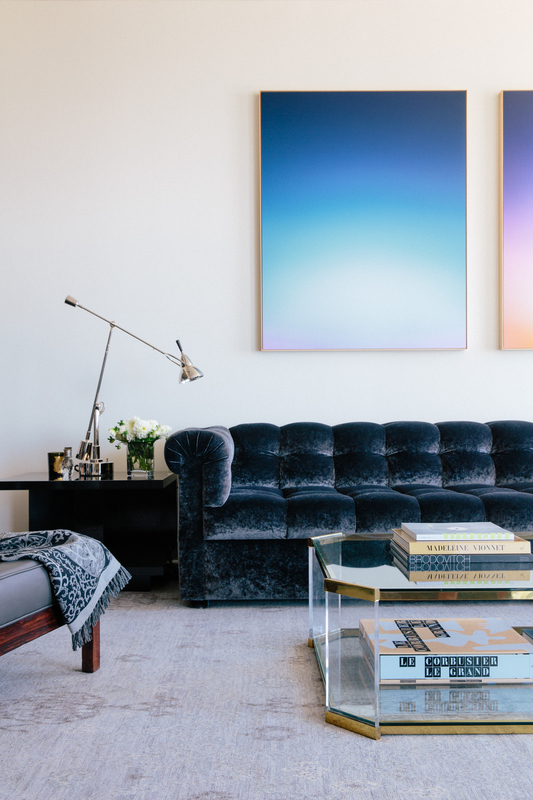 Located in San Franciso's SoMa neighborhood, the apartment oozes a 70s-inspired swank at the behest of her client, winery owner April Gargiulo: "I wanted a space where I could envision Yves Saint Laurent and Yoko Ono having a conversation." Despite all this fancy talk, the space is by no means over the top, just a homey little place with Catherine's signature touch. The following are more recent pictures of the space as featured on 7x7.com. You'll notice the sofa and coffee table have been replaced with kid-friendly options.